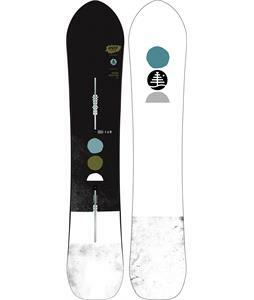 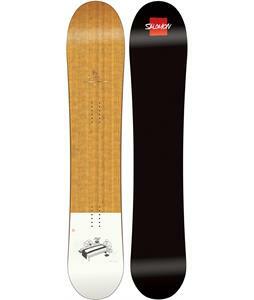 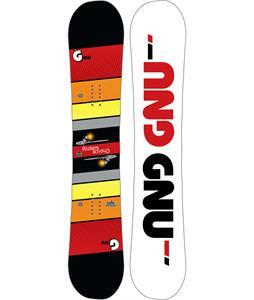 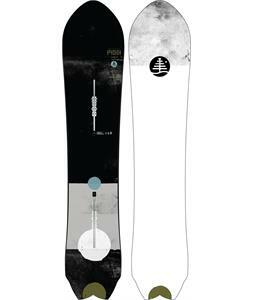 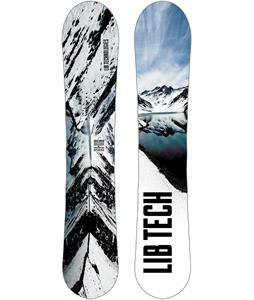 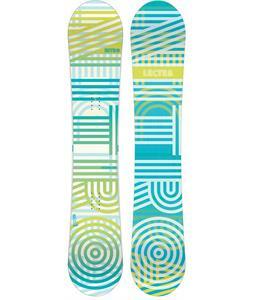 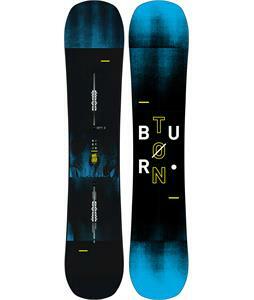 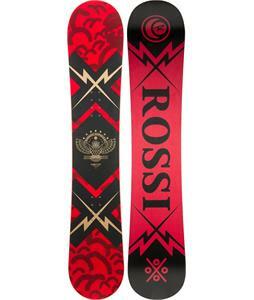 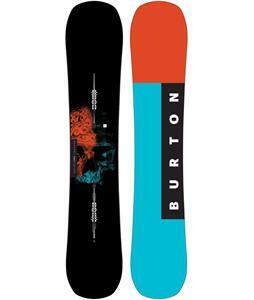 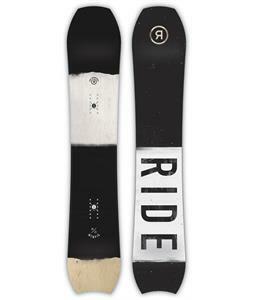 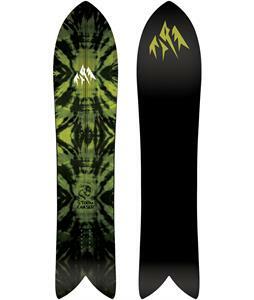 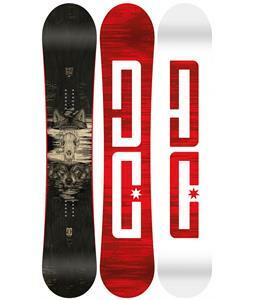 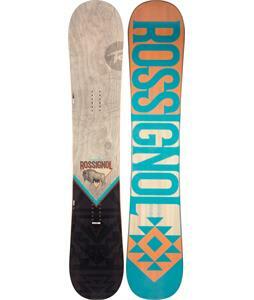 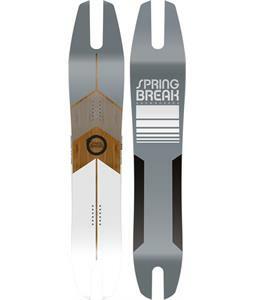 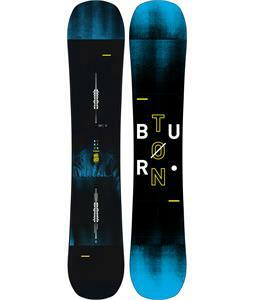 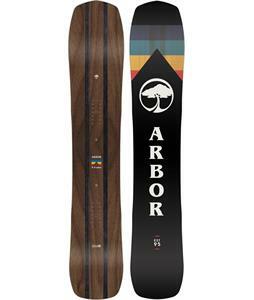 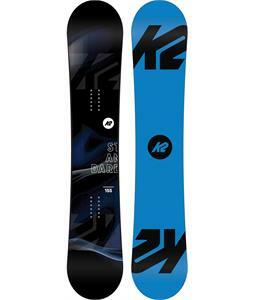 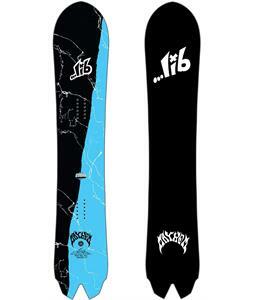 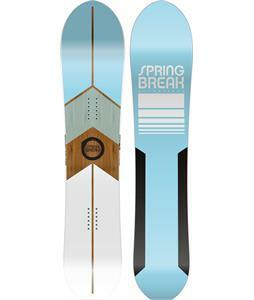 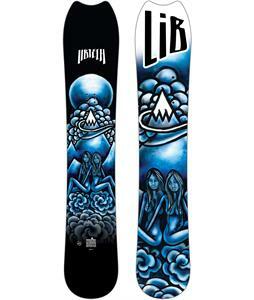 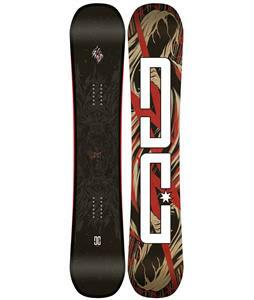 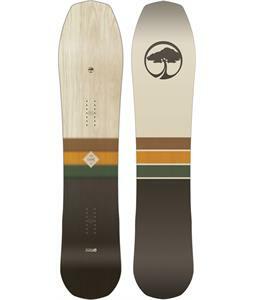 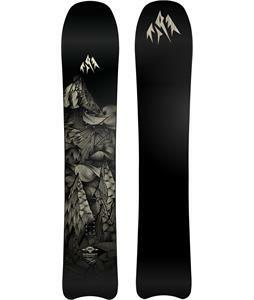 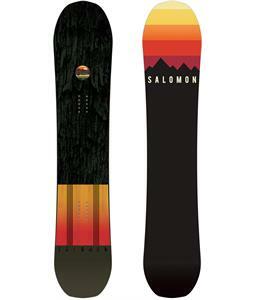 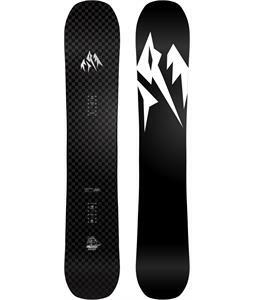 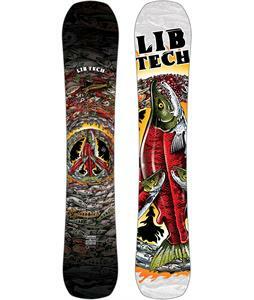 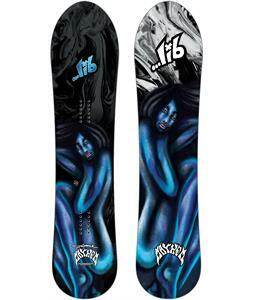 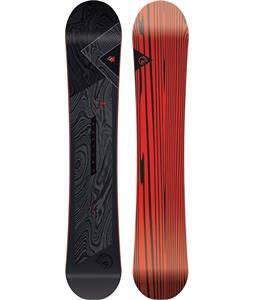 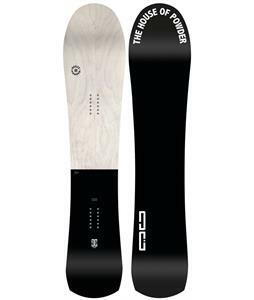 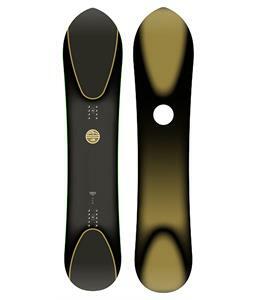 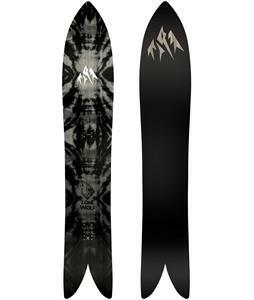 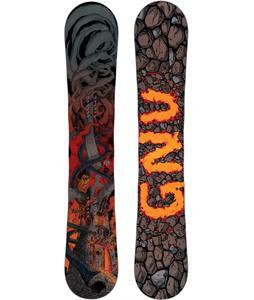 Our selection of directional snowboards offers a board for almost anyone at any skill level. 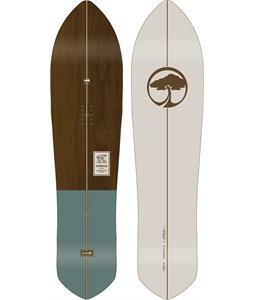 While some of these boards are meant to remain completely forward-thinking others have the ability to ride forward or switch in most scenarios. 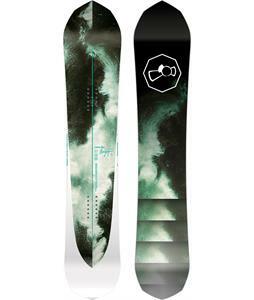 From beginner direction shapes that are easy to learn on to more aggressive shapes that are meant to challenge a rider's ability, there is a definitely a board for everyone here.